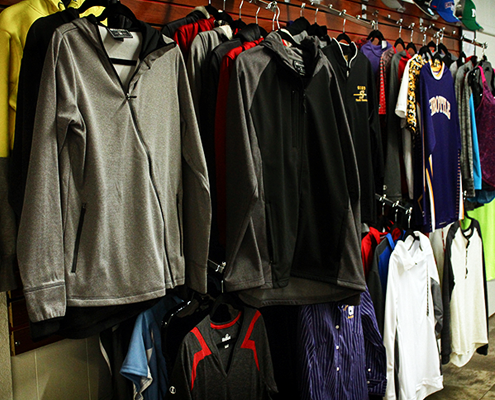 Promote your school spirit everywhere you go with quality apparel including polo shirts, sweaters, twills, and more. 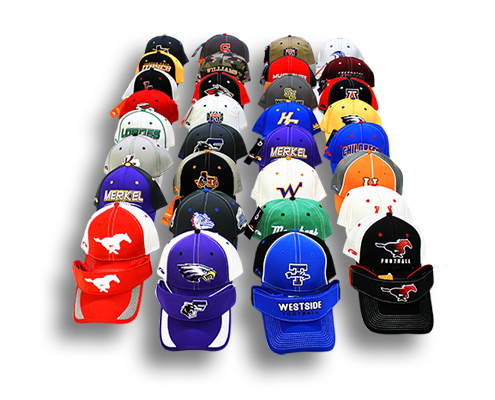 Maintain a consistent image by having your staff and event volunteers dressed in promotional apparel with your event logo. 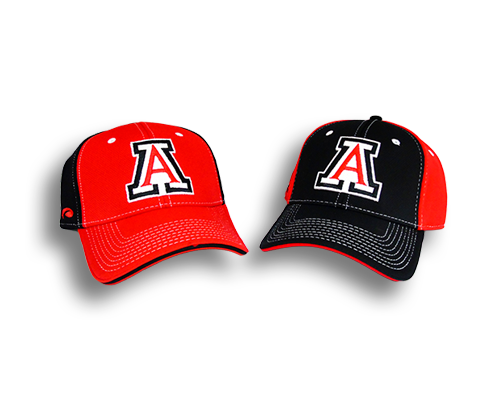 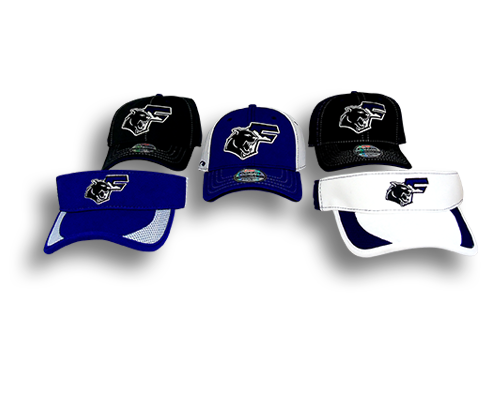 Generate additional income for your event with souvenir apparel, including t-shirts, caps, fleece, and more. 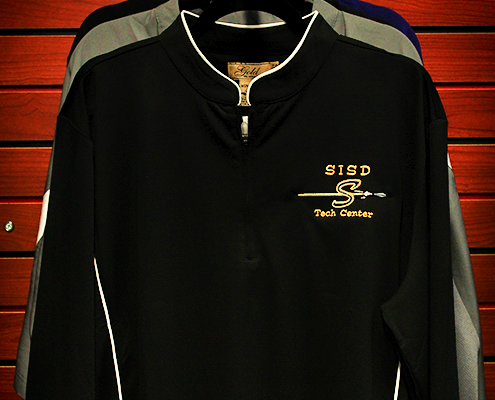 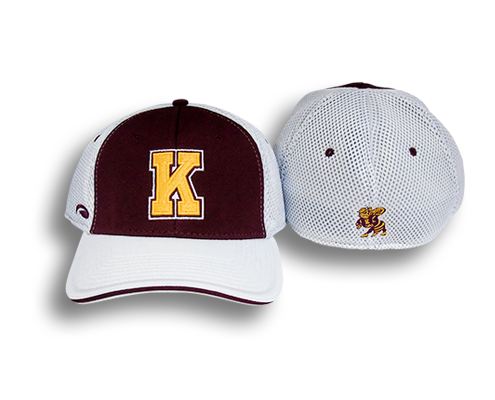 GotTo Specialties can custom embroider, sublimate or screen print any apparel item to fit your event’s needs.